It gives you a confidence boost. Get rid of scattered thoughts and balance your mind. Stay calm and focused while overcoming negative thoughts. 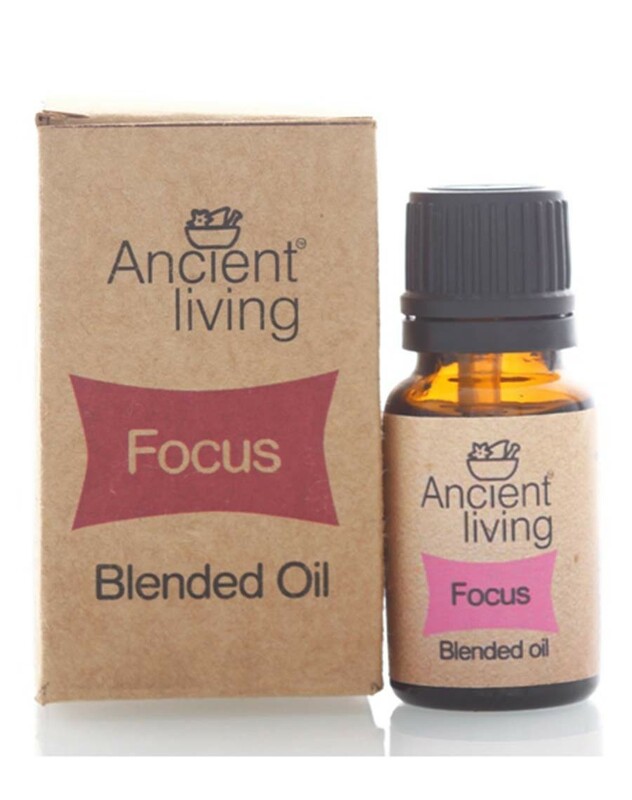 Get rid of scattered thoughts and balance your mind with this exquisite blend of essential oils. Stay calm and focused while overcoming negative thought patterns and giving you a confidence boost.